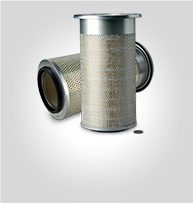 Wide range of premium air filtration systems for industrial engines- air cleaners, pre-cleaners, replacement filters & accessories. 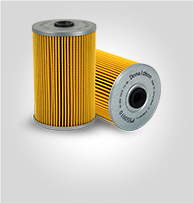 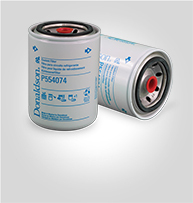 Oil filters for diesel engines to keep oil clean and contain contaminants. 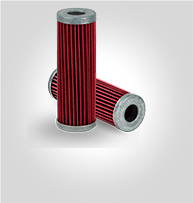 In spin-on, and cartridge filters.